This is a time of reflection and new beginnings, and here are a few updates. At the start of 2015 the club agreed to support a charity for the first time; The Roy Castle Lung Cancer Foundation. Money collected from the plants, seeds, books and other garden effects donated at each meeting and at a plant swap, over the year amounted to a healthy £332.16. 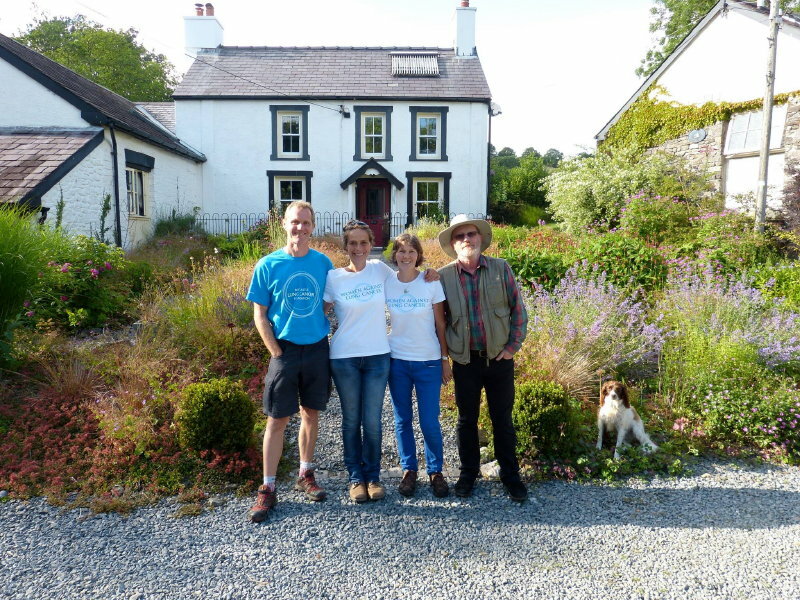 In addition, Jane’s Open Garden Party held in July raised an amazing £4582.62. Many thanks to everyone who supported this charity. Back in November at our last meeting of 2015, we were guided through the different methods of plant propagation by market gardener Michelle Drayton. She and her husband Phil, sell produce from their Temple Bar smallholding at local farmers markets. Michelle covered plant division, taking cuttings, layering, grafting and budding and of course seed sowing. We shall be able to get started on some of those techniques over the next few weeks to provide new plants for the coming season. In December our annual Christmas lunch was held this year at The Angel in Llandeilo with over 30 club members enjoying socializing and the traditional fare provided. The New Year sees a change in some of the committee personnel and a programme for the speakers and events of 2016 will be published. 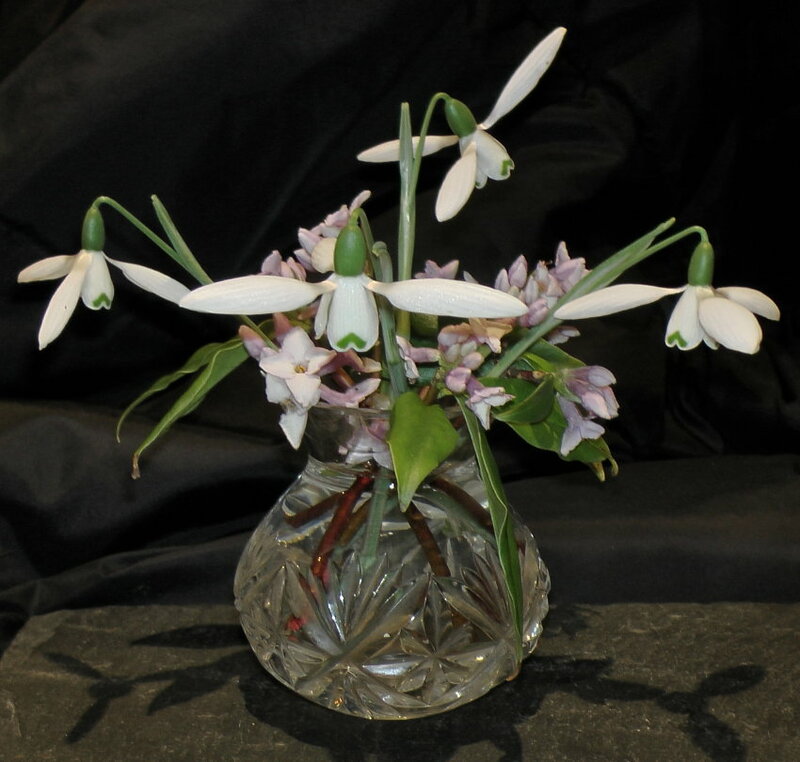 The February meeting at 7pm on Wednesday 17th is titled ‘A Photographer in the Garden’ with Mary Pipkin. Do join us and bring along your camera and flower and foliage to photograph. Should be fun. The March meeting will be Keith Treadaway giving a talk on Clematis.